Add a touch of home with beautiful Bonnie Fisher country wall art from Christmas Tree Hill. 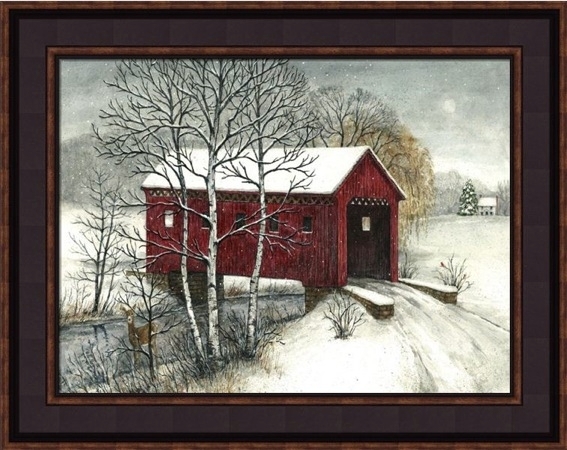 Bonnie Fisher is a customer favorite with her rich, vibrate colors of the Mid-Atlantic countryside. 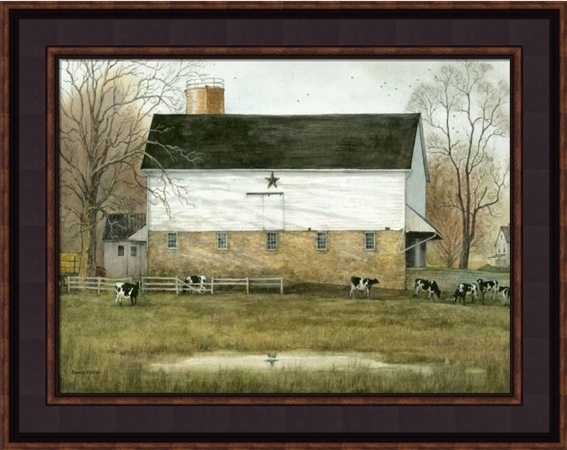 Bonnie loves painting scenes of American classic architecture like the grist mill, covered bridges, the stoic barn with a large metal star, and others. She captures the rolling hills and the contrast of the changing seasons to perfection. 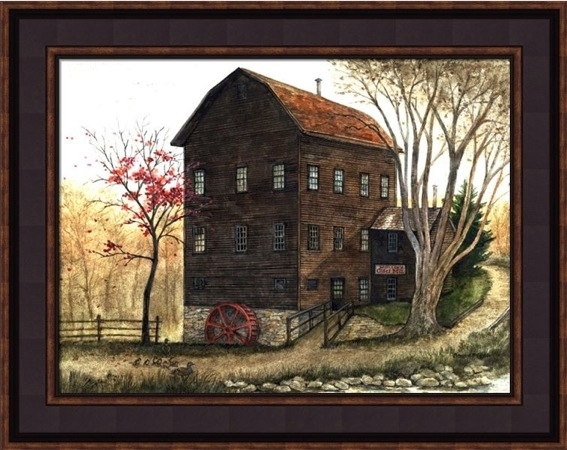 We will ship all Bonnie Fisher prints framed in a painted black and stained wooden frame at no additional cost.